Than Hsiang Library was established with the objective of helping the general public in forming good reading habit as well as furthering the spread of healthy information catering to both physical- and spiritual-well-being. With the rapid development of global communication and education environment, Than Hsiang Temple endeavors to play an important role----- to help everyone to gain good values and knowledge from reading. In line with our conviction to upgrade our service, the library took the initiative to reorganize the library system. A new look has unveiled. More books, Video CD’s, and magazines have also being added. With this wide range of knowledge media made available, we hope that we can help to spread the good Dhamma and encourage the public to make good use of the facilities in Than Hsiang library. 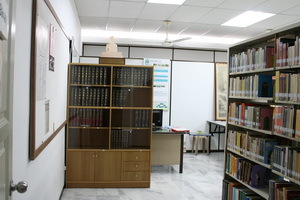 The Than Hsiang Library is situated on the 4th floor of the new Temple Building. The environment is cool and quiet. The library staff are friendly and helpful. All are welcome to spend their free time here for some reading of books or magazine, view the V CD’s or surf the internet. 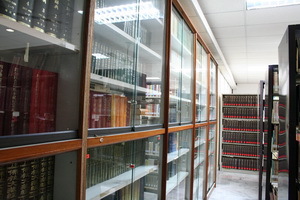 There are many categories of media collections available in Than Hsiang Library. We have CD,VCD and texts based on Theravada, Mahayana, Vajrayana doctrinal and cultural traditions. Majority of these are in English or Chinese languages. The category for children includes story series, biographies, moral teachings, educational cartoon, and so on. 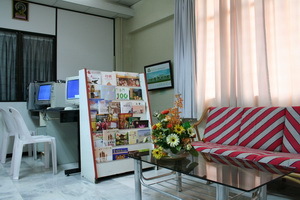 Also available are books and magazines based on culture, arts and medicine. 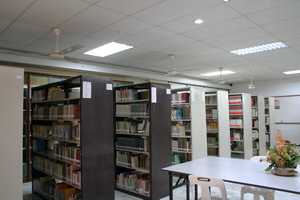 The funding of Than Hsiang Library was contributed by the general public. These donations are in cash and kinds. Media and books are purchased from local and oversea sources. Therefore the continuing support from the public is welcome and greatly appreciated. The daily opening hours of Than Hsiang Library starts from 9.00 am to 5.30 pm. Monday to Sunday. The library will be closed during public holidays. 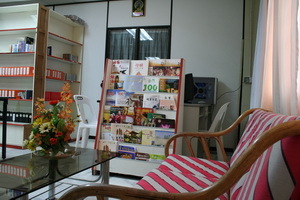 We welcome everyone to utilize our library for the purpose of gaining knowledge. We also urge our visitors to take precautions in caring for our books and media so that damages can be prevented. We also need helpers from time to time to assist us in several areas of works in the temple and the library. We appreciate all kinds of assistance and volunteer work. 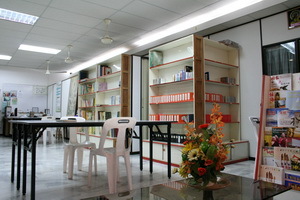 For visits, donations and enquiries, please - contact our librarian at 04-641 4822 -- during our opening hours.